Harry Potter and the Sorcerer's Stone book published. This book was about the students' first year at Howgarts, and it was J.K.Rowling's first book in the Harry Potter series. Harry Potter and the Chamber of Secrets published. 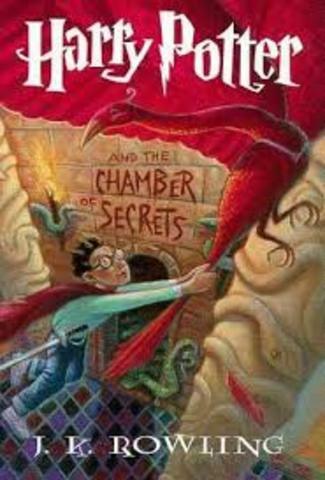 This book is the second book in the Harry Potter series, and in it Harry and his friends meet Tom Riddle for the first time, and battle a serpent. 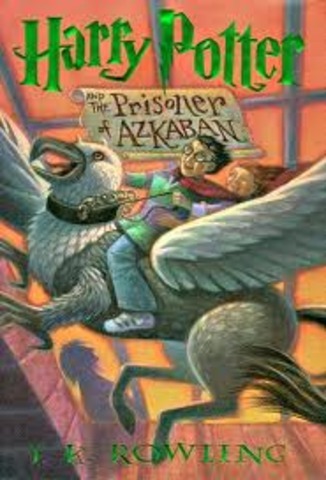 Harry Potter and the Prisoner of Azkaban published. This book is the third book in the seven book series of Harry Potter. Harry meets his godfather, who was falsly accused of killing his parents, for the first time. 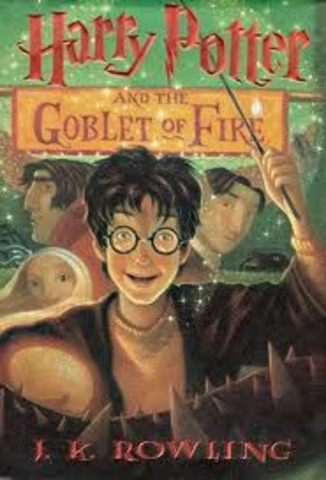 Harry Potter and the Goblet of Fire published. 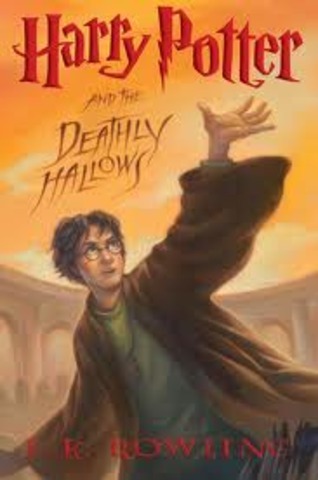 In the fourth book in the Harry Potter series, Harry is entered in the triwizard tournament by mad-eye moody, and he has to battle for his life. Harry Potter and the Sorcerer's Stone movie release. 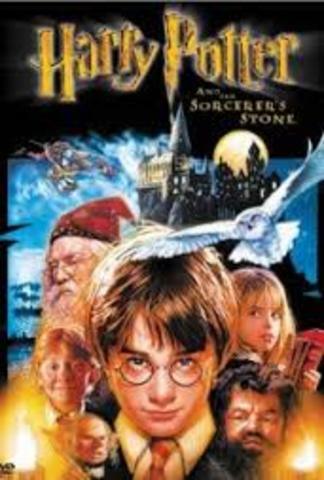 Based on the first book in the series,"Harry Potter and the Sorcerer's stone". Harry Potter and the Chamber of Secrets movie release. 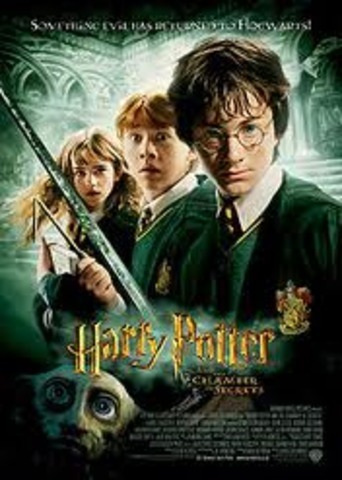 Based on the second book in the Harry Potter series,"Harry Potter and the Chamber of Secrets" written by J.K.Rowling. 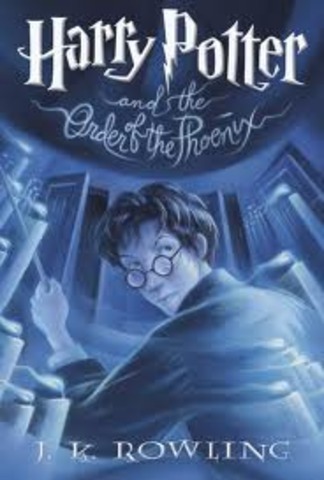 Harry Potter and the Order of the Phoenix book published. This book is the fifth book in the Harry Potter series. Harry and his friends battle to keep the prophecy from Lord Voldemort, and Harry's godfather Sirius Black dies. Harry Potter and the Prisoner of Azkaban movie release. 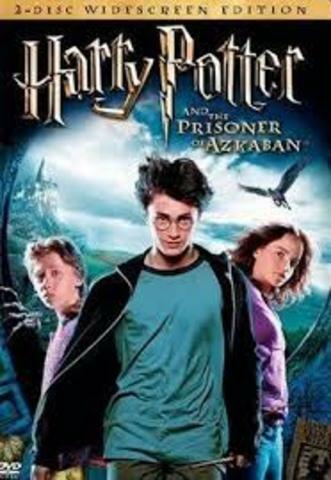 Based on the third book in the Harry Potter series,"Harry Potter and the Prisoner of Azkaban." 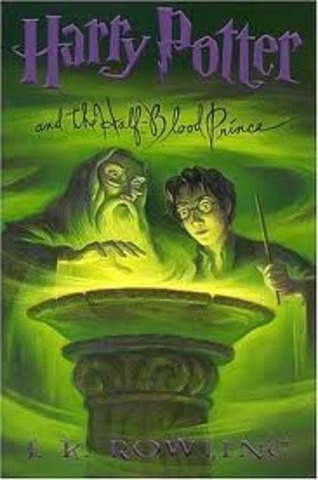 Harry Potter and the Half Blood Prince published. 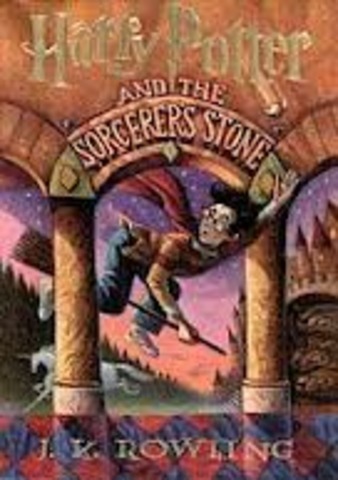 This is the sixth book in the Harry Potter series written by J.K.Rowling. Harry travles ,with his headmaster Dumbleodre, to gather pieces of Lord Voldemort that are hidden in objects around the world in order to defeat him. Dumbledore gets killed by Severus Snape a professor at Hogwarts. Harry Potter and the Goblet of Fire movie release. 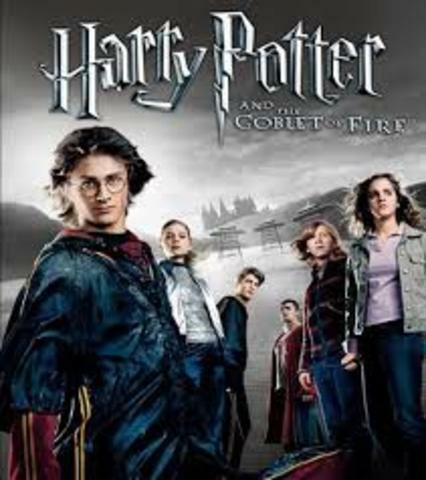 Based on the fourth book in the Harry Potter series, "Harry Potter and the Goblet of Fire." Harry Potter and the Order of the Phoenix movie release. Based on the fifth book in the series, "Harry Potter and the Order of the Phoenix." Harry Potter and the Deathly Hallows published. The final book in the seven book series of Harry Potter. It is Harry's final battle with Lord Voldemort, and Voldemort and his army attack Hogwarts. Harry kills Lord Voldemort. Harry Potter and the Half Blood Prince movie release. 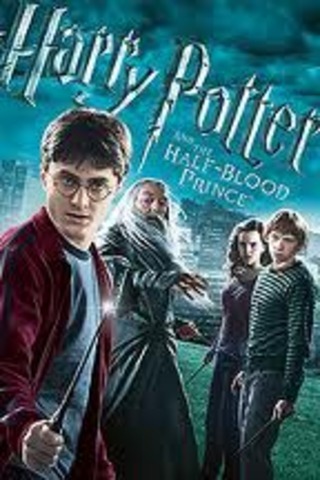 Based on the sixth book in the series, "Harry Potter and the Half Blood Prince." Harry Potter and the Deathly Hallows part 1 movie release. 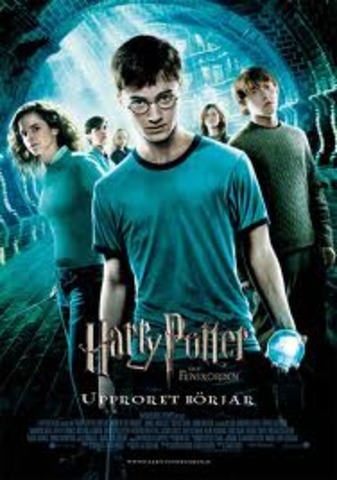 This movie is the first part of the lat book of the Harry Potter series. SInce the book was so long, they split the movie into two parts to provide for easier viewing. Harry Potter and the Deathly Hallows part two movie release date. 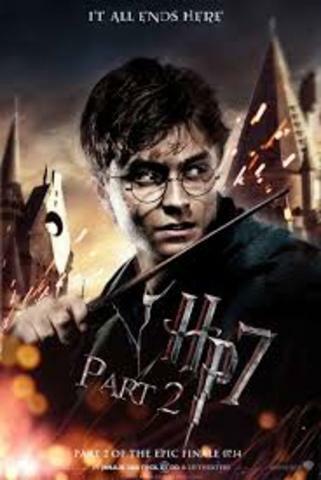 This movie is the second part of the last book in the Harry Potter series.